Re-engaging McDonald’s customers in the Netherlands in preparation (and during) their annual Big Mac Coca-Cola glass give away. 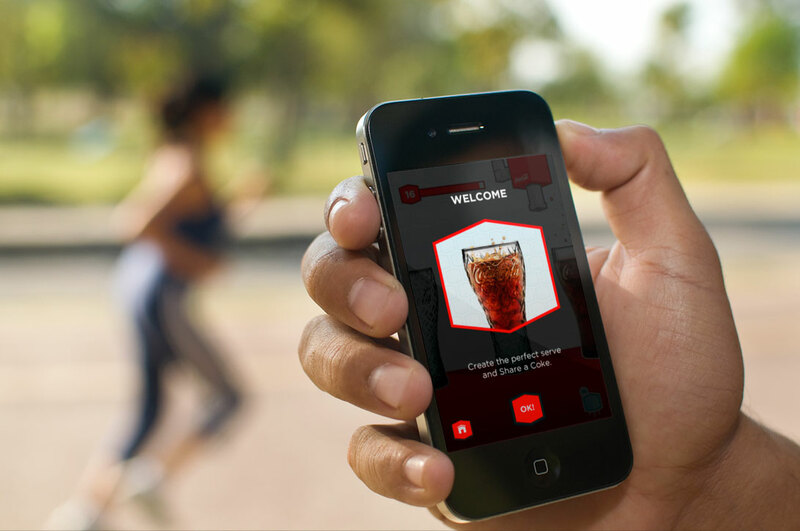 Creating a mobile app you can play with friends focussed on creating the perfect coke in your McDonald’s glass. 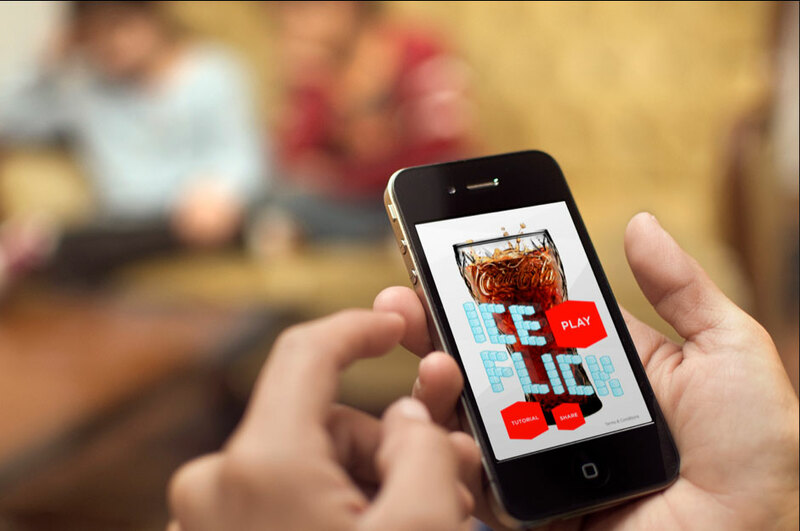 The aim of the game is to create as many perfect Cokes as you can by flicking the right amount of ice cubes into the glass – when you’ve hit the perfect ratio the glass fills and you move on to the next one. Players must judge their ice flicks carefully, as random McDonald’s food items may get in the way and intervene in their perfect Coke assembly, losing them valuable time and points. Each glass has its own characteristics that change how you approach it, for instance the warped glass has a vortex around it that will change your ice cube’s trajectory as it passes across. Getting the perfect Coke is a much more complicated task than you think!